Produced by Viacom 18 Motion Pictures and Bhansali Productions, the Indian epic drama features Deepika Padukone in the title role as Rani Padmavati, alongside Shahid Kapoor as Maharawal Ratan Singh and Ranveer Singh as Sultan Alauddin Khilji. Sanjay Leela Bhansali's upcoming magnum opus Padmavati has become the talk of the town since its inception. From vandalisation of film sets to several death threats to Deepika and Bhansali, the movie has always managed to be in the headlines. While the period drama is still awaiting clearance from the Central Board of Film Certification, a four-member panel of historians has been set up to check if Bhansali distorts historical facts in the flick. According to a latest report in Mid-Day, "A four-member board has been set up. They will meet the Censor Board officials next month. The film will be reviewed in two parts. "Talking about the same, Dr BL Gupta, one of the historians from the panel told Mid-Day, "I am all for artistic freedom and one's right to express, but that must not happen at the cost of history. It must be understood that as historians, we aren't backing any political party or artistic view. We will only state historical facts to the best of our knowledge." Also Read: After 'Devdas', Shah Rukh Khan to reunite with Sanjay Leela Bhansali for THIS Deepika Padukone-starrer? Moreover, during its special screening Padmavati seems to be a mix of folklore and history which is not at all appreciated by the panel. 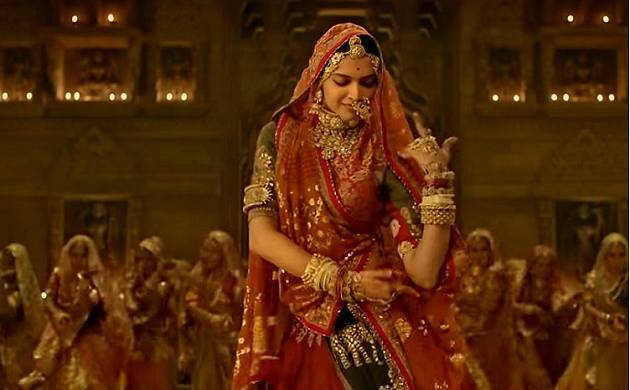 Historians feel the Jauhar performed by the Rajput women is also the principal cause of worry in Deepika Padukone-starrer. "Bhansali credits Padmavat — an epic poem written in 1540 by Sufi poet Malik Muhammad Jayasi — as his source. But when you make a movie on an incident that highlights the social scenario and the political climate of an era, you are mixing folktale with history. The war between Alauddin Khilji and Rawal Ratan Singh is not fiction. It's not a concocted story," Gupta stated. "It's an age-old custom, which, if not seen in the right context, could have grave repercussions in modern times. It's not something that should be romanticised for cinema," he added.